Welcome to my website. 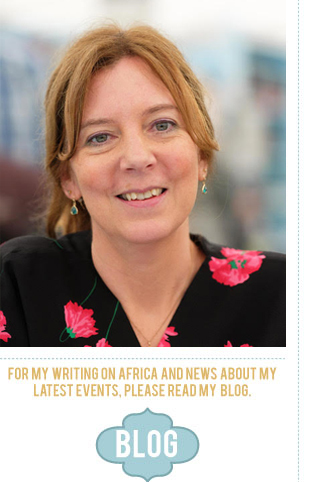 I am a journalist and writer, specialising on Africa, especially Somalia. I have reported on events on the continent since the early 1990s. I am Africa Editor at the BBC World Service and author of Getting Somalia Wrong? 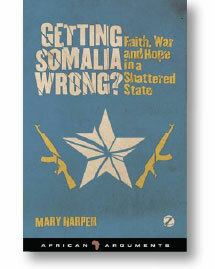 Faith, War and Hope in a Shattered State, published by Zed Books. I write for academic journals and publications including The Economist, Granta, The Guardian, The Times and The Washington Post. I have worked for, amongst others, the Economist Intelligence Unit and the United Nations. I write expert reports for Somali-related legal cases. I translated from French into English The State in Africa: The Politics of the Belly by J-F. Bayart. I am a fellow of the Rift Valley Institute and the Mogadishu-based Heritage Institute for Policy Studies. I speak regularly at conferences, literary festivals and other events. I also moderate panel discussions. I have degrees from Cambridge University and the School of Oriental and African Studies in London. I speak English, French, Portuguese and Wolof.